Fall in love all over again with one of the most beloved romance stories of all time as Pretty Woman is brought to life on the Broadway stage! Witness how the paradoxical world of Vivian and Edward coincide to make them find each other and how they attempt to overcome all odds for true love - just like in the original 1990 film, but this time it’s a hundred times amplified, and accompanied by the original score written by Grammy winner Bryan Adams and his longtime partner Jim Vallance. 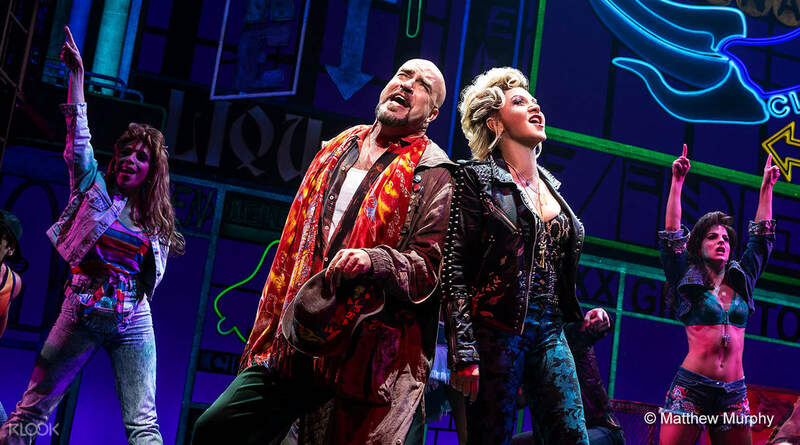 If you don’t believe in soulmates then you definitely will, right after watching Pretty Woman: The Musical and its dazzling display of a love story for the ages. 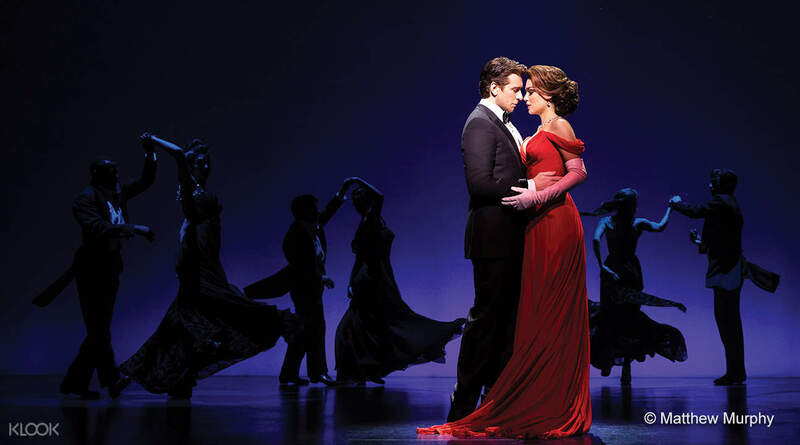 You don’t have to wait for another pretty woman to walk down the street when you could be walking to Nederlander Theater to catch this spectacular theater production that is guaranteed to lift your spirits up and make that heart of yours melt!